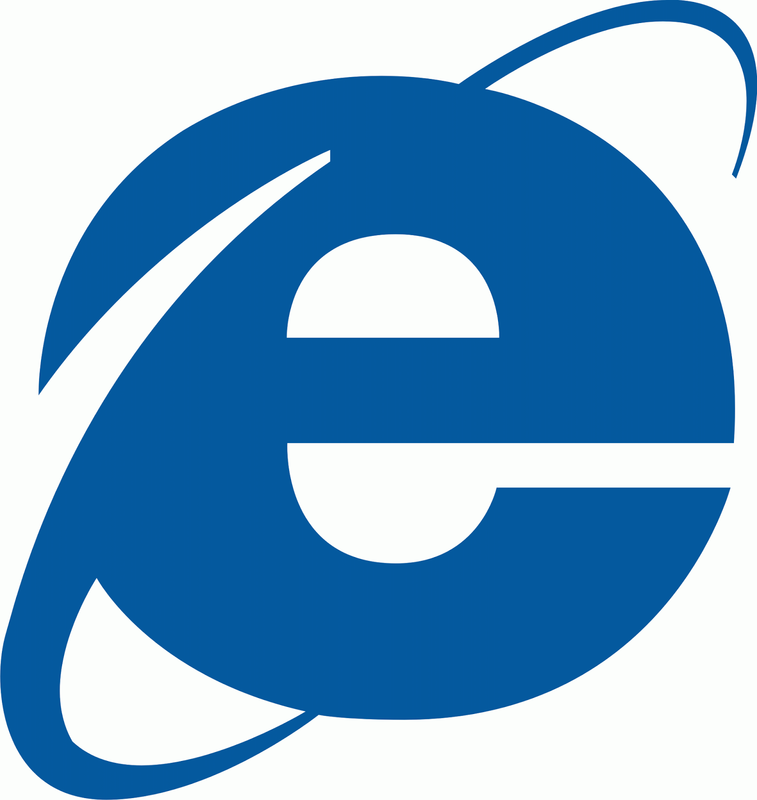 Internet Explorer will soon be no more after Microsoft announced it was re branding the beleaguered web browser. It was once the king of the browsers, but has spent recent years in the doldrums, overlooked and ignored by user opting for the slick Chrome or Firefox. Microsoft has since confirmed the browser will not disappear immediately and will be available with some versions of Windows 10.